“We plan to add more songs to the game free with the updates, but Music Packs will contain more songs and will be paid so we can support [the artists] who are creating the music,” the studio explains in a tweet. “We’ll need some more time to work on it before it’s ready for release. It’s not that easy as we thought, but we’re working on it,” the studio says in another tweet, telling fans to also stay tuned for further announcements. 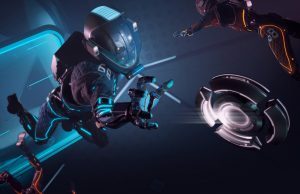 Beat Games said that their first DLC pack could have come to users as early as December, but it seems the studio didn’t want to rush their first post-launch product despite some very potent Christmas hype thanks to a PSVR hardware bundle. 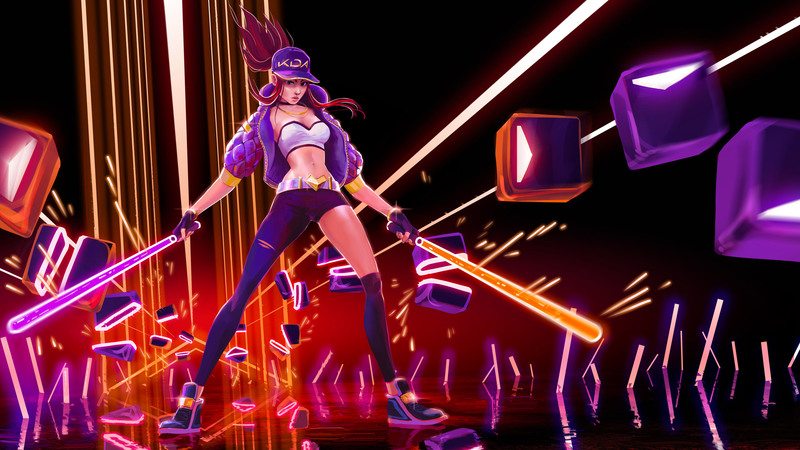 Ostensibly an act of recompense, the studio released the hit viral track POP/STARS by K/DA, which landed on both PC VR and PSVR platforms right before Christmas. 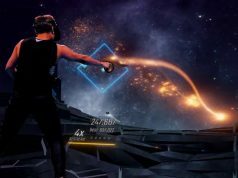 Despite having celebrated such a smashing success, the studio is still a pretty small team a good nine months after Beat Saber first broke out on PC VR platforms. It remains a modest five-person operation, so while some fans may decry the lack of new songs, the studio really only has one chance to make this right, and seems to be going about it in a pretty smart way. As far as we can tell, Beat Games is playing their hand pretty conservatively; they aren’t throwing caution to the wind by going on a hiring spree, or buying a hip office in downtown San Francisco. At the moment, they’re likely focusing on making their first DLC an absolute must-have. The core game’s track list is a pretty hard act to follow, so differentiating new tracks from old one is probably a full-time job at this point too. Whatever the case may be, we’ll be glued to the company’s official twitter profile in the coming weeks hoping for more K-POP, J-POP, Hip hop, and possibly even bebop. without this they would not last time test of time, but now they actually have a chance. *this assumption is brought to you by the fact that pc beat saber was solely a success only after the mod community brought in custom songs. That’s completely false though. 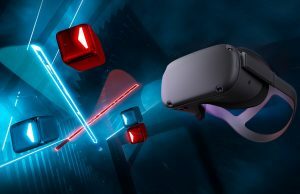 Beat Saber sold like hot cakes right out the door, its success did not come after modding started happening. Modding certainly kept it alive past its initial success though. No, it’s demonstrably true that Beat Saber was successful before mods came around. It sold 50k copies in its first week, 100k in its first month. The custom song mod came out around 2 weeks after release, meaning more than half of all sales from its first month happened before custom songs came around. 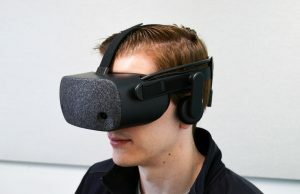 So no, Beat Saber was not solely a success after the mod community brought in custom songs. That is completely false. completely false or partially false then? Completely partially false and completely untrue with a small amount of truth. 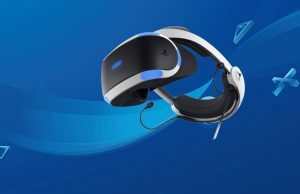 Not to mention it’s the top psvr game right now with no mod support behind it. Because modding was never promised and is never expected on consoles. The modding community have saved a lot of bad reviews of this game due to them not living up to promises. They promised custom songs as part of the base version. While the game sold based on those (so far false) promises the modding community has saved it from bad reviews because of those unfulfilled promises. 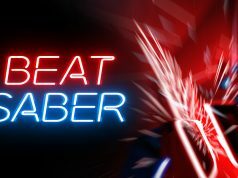 Beat Saber had the spotlight before release while selling large amount of copies once released. People loved it when they saw it at E3, or something like that. Modding helped make it grow even higher, just don’t ignore the launch numbers. As much as I love the fact that mods allow for custom songs, they often aren’t quite as good as the implementation in the songs that shipped with the game. That said, the songs in the base game are a bit narrow in their musical genre, and it would be cool to see some more variety. Also, as wonderfully functional as the base game setting is, different venues in which to slice blocks would be nice, as would more customization in the tools that you use to hit the blocks. Maybe regular swords that had their own sound effects. We’ve played this to death. I’m sick and tired of this game. Anything new announced for 1/4 of 2019? 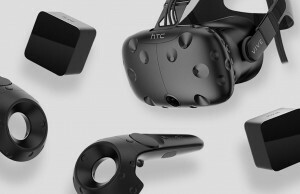 Nope, just lots and lots of VR related hardware. Pretty much the same as last year really. 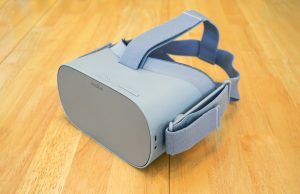 Well, last year we did get some great VR content spread out across. This is freaking pathetic right now. “3 games from valve” , yea, you know it’s dry when that’s on there. I mentioned 1/4 of 2019, so I mean, you proved it right….pretty dry. Specially PCVR, where I am. 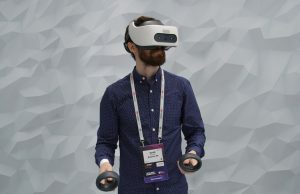 First, my point was that you commented on a post about Beat Saber asking for a post about upcoming games, which RtVR had just recently published. Google is your friend. Second, over half of the 15 titles that were the focus of the article either had specific dates in January or were listed as “Early 2019”. There may have been more specific updates since then, but at least some of those will likely be in Q1 of 2019. The section at the bottom, which includes the Valve games, is specifically about games that don’t have specifically announced release timetables, but are notable enough to mention in an article about upcoming games. 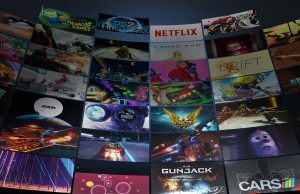 And, of course, the Upcoming section of Steam shows a bunch of VR titles that aren’t mentioned here. 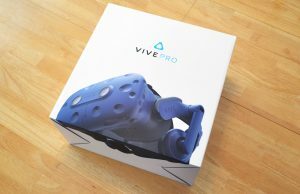 Didn’t see much on there for PCVR to grab my interest to be honest. Only the Oculus exclusives. I mean, that’s fair. There are lots of games that come out that I’m not interested in, but that doesn’t mean that there aren’t plenty of things coming out. 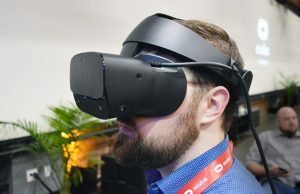 But your original post didn’t specify any specific platforms, just asked for upcoming VR releases, which, as I pointed out in my original response, was already discussed in a recent RTVR article. And as I said in my last response, there are tons of upcoming games listed on Steam. Fair enough, if your goal was only to inform. Have you played ‘Furious Seas’? 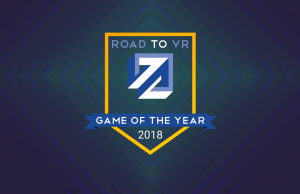 RoadtoVR hasn’t covered this, but is a must play. It has story mode, exploration (free roam), and even survival mode of waves of enemies. 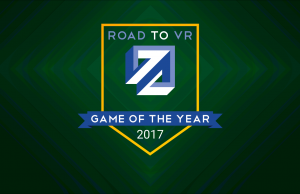 I wish RoadtoVR would cover this without complaining about things with how this game is still growing. Also, it’s quite easy finding VR games if you lurk on the Steam VR page looking at discounted games. I grabbed a few finding ‘Derail Valley’ is finally out, as with ‘Space Battle VR’. I‘ll buy it at a high price, stranger. 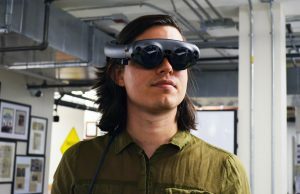 VR PDLC is so bloody lame. Work done by people who get paid to work costs money. So what do the devs do? Gouge away. Take that one step back. Devs made a game for sale, which cost money to make. Players bought game, enjoyed it, and want more. Devs work to make more game for the players, which costs money. Players have the option to spend money to get more game. That’s not gouging, that’s trying to make money based on the work that they did to expand the game. Players bought game which includes game engine. Developers knock out pdlc that requires base game. Paid dlc is a con. And? Selling more copies entitles players to free DLC? The game is either worth its sale price as it is, or it isn’t. Plenty of people bought the game with its included songs and got their money’s worth out of it, but still wanted more. Creating more content costs money. If the game had failed to sell many copies, then the developer wouldn’t be in the position to pay someone to work on creating new content. Why are you suggesting that the developer should just give that content away for free? Nobody is being tricked, so it’s not a con. We don’t know what the price for the paid DLC is going to be, but it may well be sold at a reasonable price, which would mean that it wasn’t gouging. Is the main reason you bought the base game, that the developers promised only free dlc? If not than your logic is invalid. Supply and demand, do you know what that is? Developers supply, players demand. You also need to pay the developers, they need to live or else they’d be on the street, or the company goes under. It’s a shame people don’t grasp the whole “supply and demand” thing. You know what’s gouging? Electronic Arts with Star Wars Battlefront and all their other games. Even FIFA, the various mobile games on your phone………..
As a lifelong gamer, I prefer full priced games and paid DLC to most F2P/subscription/microtransaction models. I think it creates a clearer exchange of value between the creator and the customer. There’s a few exceptions but in general the aforementioned models seem to push game design away from “pure fun” and more toward addiction—because in those other models, the more often people play the more money the developers make, so they rely on designing for player retention as a core tenant vs. just trying to design an enjoyable experience that doesn’t need to be a time sink. Absolutely, I like feeling like I’m playing a game because I get joy from it, not because I need to log in X number of times per week in order to have full access to the game. And ultimately, it comes down to value. I’m willing to pay for a game that provides a good experience, even if that experience is short. That’s especially true in VR, where a really interesting design/implementation can still be dramatically different than what other games have provided. 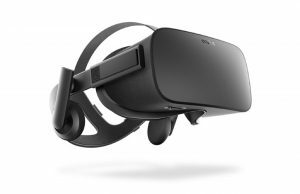 Beat Saber didn’t ship with a ton of songs, but the experience was largely unique compared to other games, even other music VR games. It was worth what I paid for it based only on what it included. Free bonus stuff is great, and I’m old enough to remember how awesome it was when Epiq would release a free pack of maps for Unreal Tournament. But while I appreciate when a developer is able to do that sort of thing to support their product, it’s not fair to expect that as a given. New content takes work, and people doing work should be fairly paid for their work, and paid DLC makes that possible. And I still can’t play the game more than 15 mins because I get bored. Remember that other game years ago where you catch paint blobs? I tried so hard to like that… I still hates it. 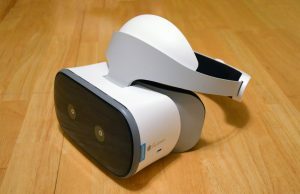 BoxVR on the other hand is my exercise favorite. For mental agility I’d certainly choose the Hype Saber though. 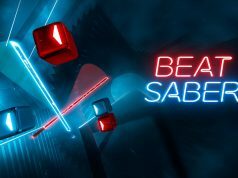 If anybody finds Beat Saber boring then don’t force yourself to play Beat Saber, just play it when you feel like it. Do one round of a song you want to play then see where that leads. If the game is boring maybe you’re forcing yourself. Play it when you’re ready. But yeah, I loved it when they added K/DA. It changed the mood of the game. Same with the other song on hard/expert, one I can’t beat. It’s an awesome song, yet disliking the whole “go expert, or go home” mentality. Other than that, yeah. Beat Saber is awesome. People need to be aware of the “it’s ready when it’s ready” side of things. Can’t wait to see what songs they add next. We want metal music. 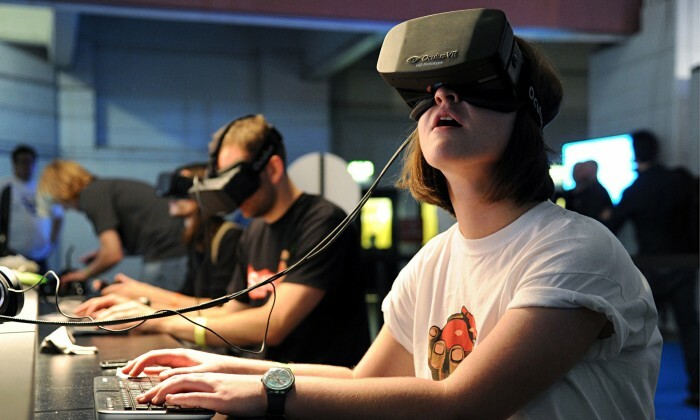 :) Check this article about growing VR in Games as content is king.